DESCRIPTION Wonderful 2-story family home with Sunny South-facing back yard & private upper deck! Immaculate property with NEW Roof & over 2088+ sf of living space! 3 large bedrms, full walk out with concrete patio & mature garden. 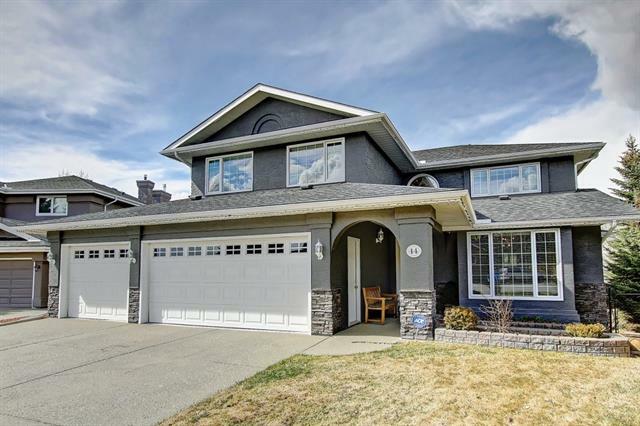 Located on a quiet street... Cul de sac location with walking paths to Bow River & K-9 schools. The bright open concept flows with ceramic tile flr from front entry, laundry then to the kitchen. Open design kitchen features corner pantry with glass door, gas stove, stainless steel fridge, Miele DW & flush breakfast bar. Bright breakfast nook has door leading to sunny upper deck with gorgeous privacy wall. Inviting family rm features a 2-way frp. Spectacular views from the roomy Master bedrm with French doors + walkin closet, ensuite with jetted tub & separate shower. The lower level is 50% complete with rec rm, bedrm, R/I bath & hobby rm. Check out the video! Other upgrades; NEW Roof & HWT – 2018, matching shed, 2-story open foyer, fresh paint, Vinyl Window shutters, 2 pergolas plus more! 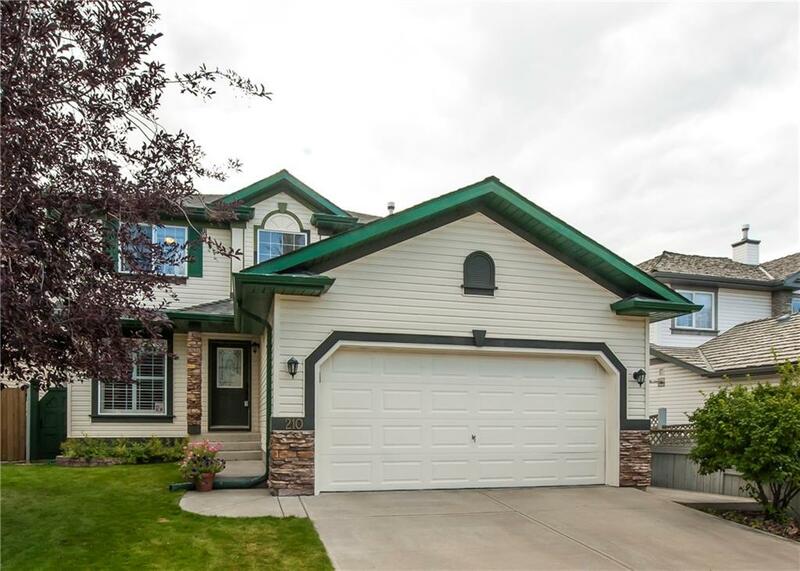 Home for sale at 210 Mt Douglas Co Se Calgary, Alberts T2Z 3J8. 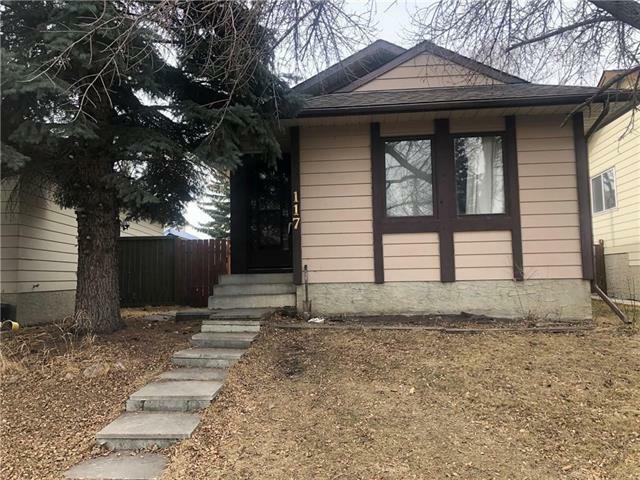 Description: The home at 210 Mt Douglas Co Se Calgary, Alberta T2Z 3J8 with the MLS® Number C4225822 is currently listed at $549,900.